Take a trip inside the treatment room with me in the short video below. 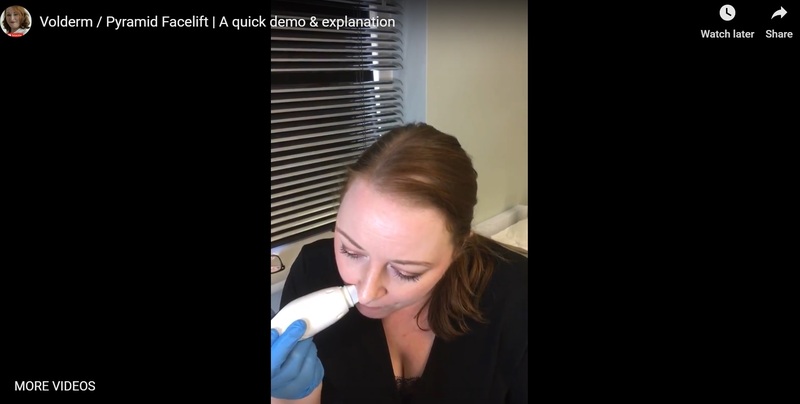 I get in a session of Voluderm on my own skin and answer the most frequently asked questions about our most popular treatment. Voluderm is one of the new treatments to Skin Essentials this year and along with the other technologies available on this platform (TriPollar Radiofrequency, Pyramid Facelift, TriFractional Resurfacing) have proven to be the most-requested skin therapy by far since the launch. For my own skin needs I choose the Voluderm option as a tendency to hollowness under the eyes and in the lower cheeks and mouth is my primary concern. Voluderm has completely changed these areas for me! 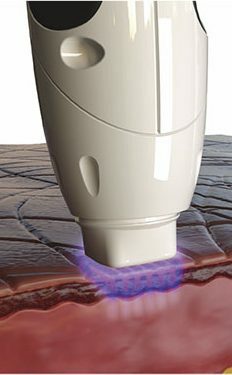 If skin texture such as bumpiness, pores or lines are your concern then TriFractional is the best choice. Concerned with your neck? Choose TriPollar Radiofrequency. Do you have a little bit of everything above (most do! ), then the Pyramid Facelift is your best pick, and our most popular treatment. This entry was posted in Treatments and tagged advanced skin treatments, Divine Pro treatments, Pyramid facelift on 24/11/2018 by mariga. The popularity of our new suite of Divine Pro treatments has absolutely blown us away! Particularly the Pyramid Facelift which combines three exclusive technologies to tighten skin, decrease wrinkles and scars, lift contours and smooth uneven texture. Now that you have your incredible, youthful new look, the next step is to make sure that you are maintaining it with the best home products. 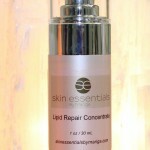 Containing collagen peptides, epidermal growth factor, vitamin c, anti-oxidants and hyaluronic acid. 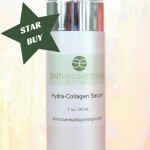 This is a must-have for the synthesis and maintenance of strong collagen fibres. Apply all over face and eye area daily under SPF30 Day Cream. Combines a UVA+UVB sunscreen with daily moisturising, hyaluronic acid and vitamin E plus lots of repairing anti-oxidants. A bio-identical blend of natural oils and essential fatty acids, this velvety facial oil will replenish depleted natural lipid levels and stimulate healthy oil flow in any skin that is fragile, dry or dehydrated. 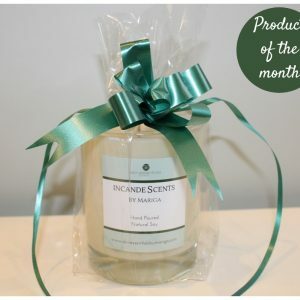 Use at night alone or under your night cream. This entry was posted in Advice, Skincare and tagged After care skincare, Divine Pro treatments, Pyramid facelift on 09/10/2018 by mariga. The new celeb skincare favourite is our exclusive treatment – The Pyramid Facelift, and it’s causing quite the stir! On Saturday, 15th Sept, we had a great surprise reading Chic Magazine in the Irish Daily Star. 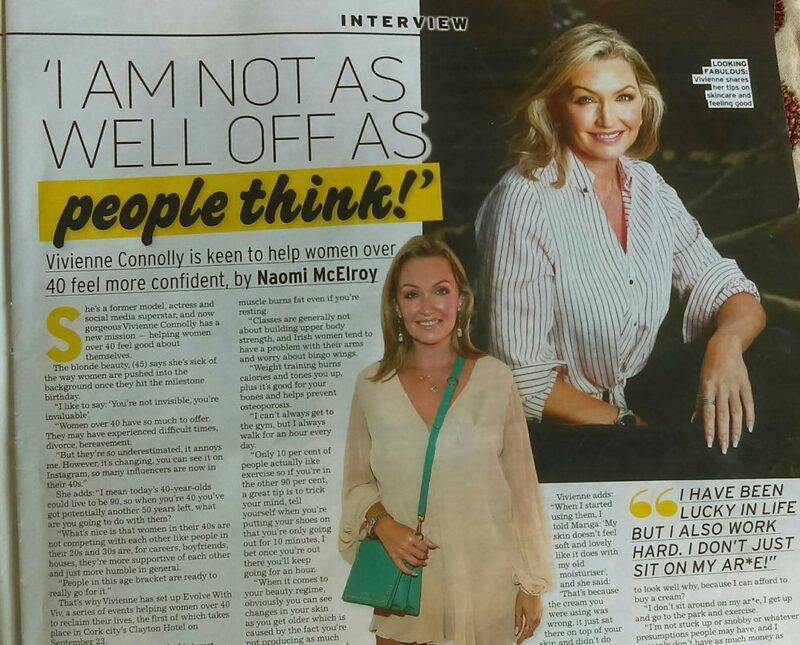 We received another glowing mention from the well-known model and lifestyle guru, Vivienne Connolly. 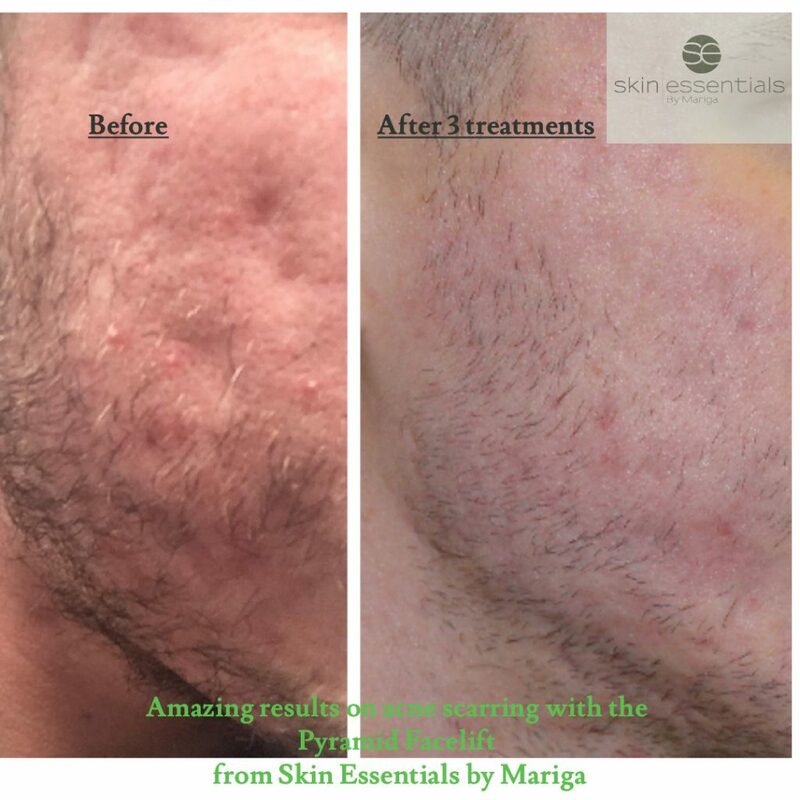 “I use Skin Essentials by Mariga, she’s from Wexford, she recently gave me a non-invasive facelift before my holidays. It’s not about cutting your face but stimulating your own natural collagen, although your face is red afterwards and you have to stay out of the sun for a few days. 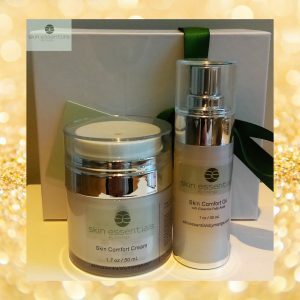 I use her collagen serum in the morning and at night I use the Age Slowely Serum and Lipid Repair Concentrate, then I put a layer of deep moisturiser. This entry was posted in Advice, Treatments and tagged Antiageing, Celebrity favourite, Pyramid facelift, skincare on 18/09/2018 by mariga. Celebrity treatments: What does Norma Sheahan use? Mariga Sheedy is the best skin expert in Ireland. She’ll design a skincare programme that is unique to your needs. Her products are magic. She has done amazing non-invasive, anti-aging treatments on me.” – Norma Sheahan. 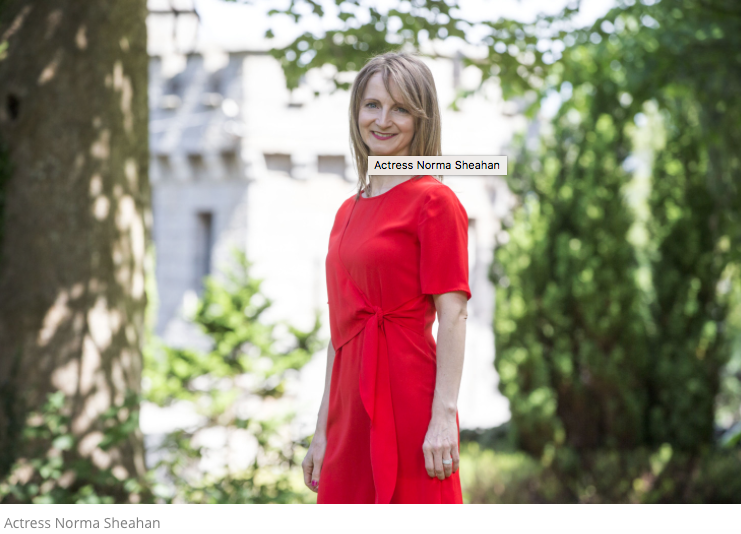 So many of you have reached out to us this week after seeing the interview with Irish A-list actor and all-round beautiful person Norma Sheahan in the Sunday Independent magazine. The big questions have been around what treatments has she had and what products is she using so I thought that a blog post covering these might be of interest. Before I detail Norma’s journey with Skin Essentials I would like to thank Norma for her kindness in publicly recommending Skin Essentials and assure everyone that all details and photos of Norma’s skincare journey are being reproduced with her permission! Norma has very generously allowed me to photograph and record her progress to share with our clients. 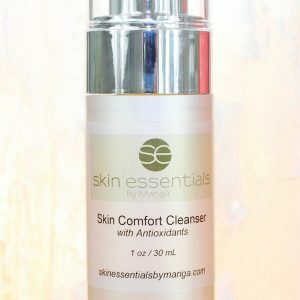 But of course in general all your interactions with Skin Essentials by Mariga are kept in complete confidence, unless you choose to share your results yourself – and a heartfelt thank you to those who do, it really helps others to make the right choice when looking for skincare services and products. As Skin Essentials by Mariga’s core ethos is natural, non-invasive yet visible results on anti-ageing this fitted perfectly with Norma’s preference for a healthy, natural look, achieved by encouraging and supporting the skin to perform as it did in youth, without resorting to injectables or other invasive procedures. The aim was to look like the freshest, rested, most radiant version of herself while retaining a completely natural look. As with all corrective skincare programmes, we began with homecare to restore health, balance and integrity to the skin. This is a crucial step in any long-term results-driven anti-ageing programme. Without giving your skin all the ingredients it needs to fuel optimum collagen production, the results obtained from advanced facial treatments will not ‘take’ as deeply or last as long. Once the skin was being properly supported on a daily basis with collagen-boosting and integrity-building ingredients we were able to begin clinical treatments to tighten, contour and refine the skin. 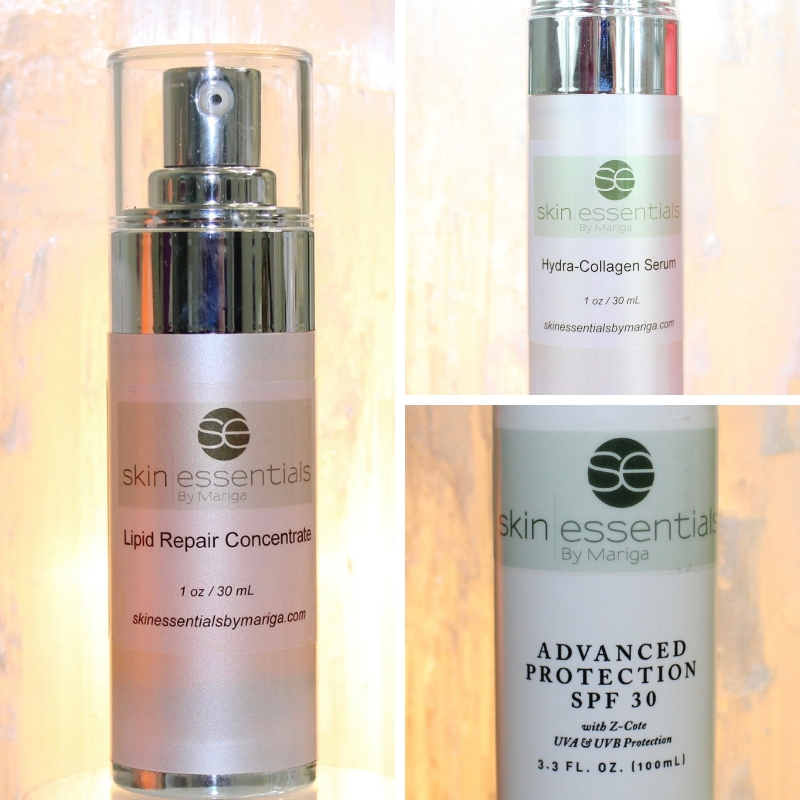 Corrective serums for skin restoration and anti-ageing – Hydra collagen Serum for long-term collagen production and protection used daily under SPF30. 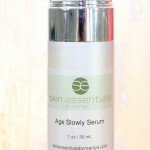 Age Slowly Serum 2-3 nights a week to boost cellular turnover, soften lines and improve texture. Lipid Repair Concentrate at night (after Age Slowly Serum when using) to strengthen cellular structure, soften and balance the skin. Other products: Skin Comfort Cleanser at night to remove makeup and cleanse skin. SPF30 all in one day cream, a must have basic of course! TriPollar Radiofrequency to contract existing collagen fibres giving a smoothing and lifting effect while also stimulating new collagen growth. 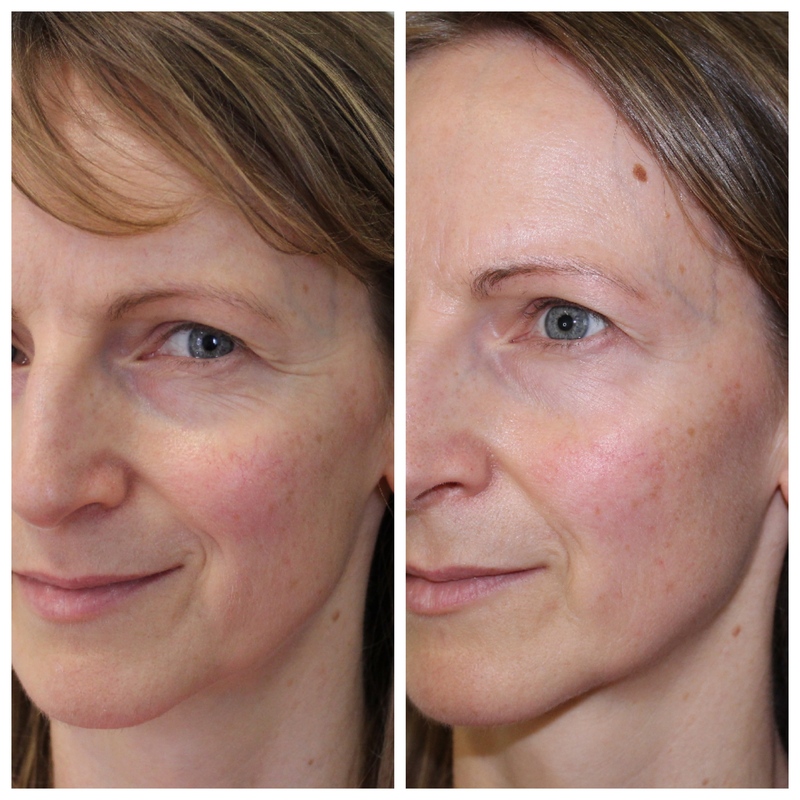 TrFractional Radiofrequency to resurface the skin, giving a beautiful soft smooth texture by refining pores, decreasing wrinkle depth, tightening jawline and eye area contours and smoothing out any areas of old scarring or bumpy texture. Voluderm for a natural filler effect to increase facial volume in areas that might be getting a little hollow or flat such as cheeks, mouth or under-eyes. These technologies can be used alone where only one is needed, or combined to address all signs of ageing in one. As we have many clients that travel long distances to our Wexford Town skin clinic we find that the combination of the three technologies together – the Pyramid Facelift – is the most popular as it means maximum results in the fewest visits. Results will be seen from the first session and the number of sessions required for each individual will be determined at the first consultation. Generally speaking for a freshening of the appearance on skin that has only just begun to show faint line lines, texture changes or the first sagging of jawline or eye contours one to two treatments will be enough. Where these visual signs of ageing have taken a deeper hold you would need to have three treatments and for deep revision we recommend six. Each is taken on average 3 weeks apart. For Norma we decided to go with three treatments. I think a picture will say far more than words to show clearly the rejuvenation achieved! These results will last several years when maintained correctly with daily home-care and occasional top-up single treatments (again, top-up frequency will be determined on a case-by-case basis but most people will return for a single top up treatment every 6-12 months. Would you like to know more about our non-invasive skin rejuvenation treatments and products? Give us a call on 053 9145981, email info@skinessentialsbymariga.com or if you want to get started right away on these amazing treatments book online for your Divine Pro consultation which is free of charge by clicking the link below. Key products in Norma’s home skincare routine are below, click on each image for more information. This entry was posted in Advice, Gen 4, Skincare, Treatments and tagged celebrity treatments, Pyramid facelift, skinessentialsbymariga on 10/09/2018 by mariga. Does Duchess of Sussex and wife to Prince Harry Meghan Markle have Pyramid Facelift Treatments? Celebrity plastic surgeon Mr. Gary Ross, says she has! 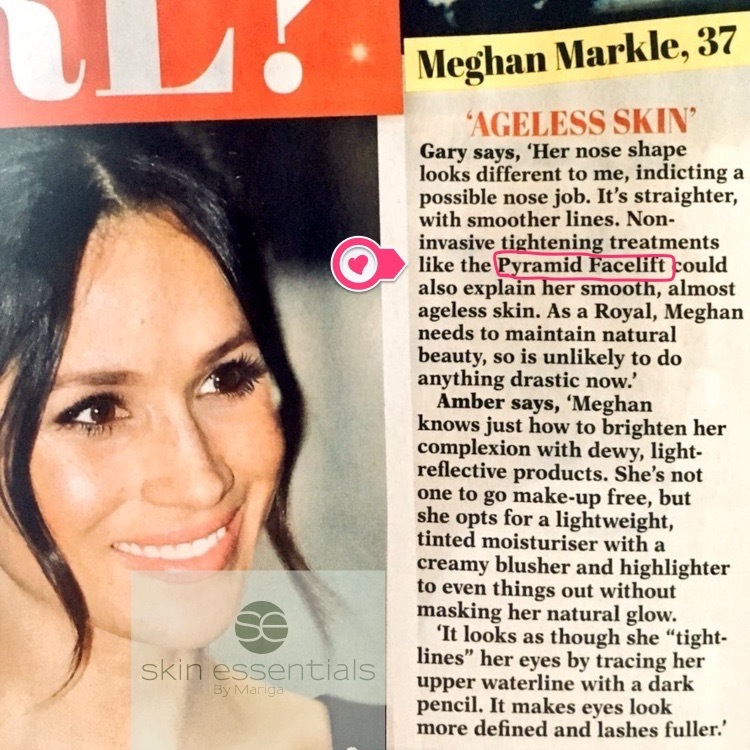 Commenting in UK celebrity magazine Reveal on how ageless Meghan’s skin looks he says “Non-invasive tightening treatments like the Pyramid Facelift could also explain her smooth, almost ageless skin. Is Meghan Markle’s ageless skin down to #pyramidfacelift treatments? I would agree that to maintain natural beauty and youthful skin so that you never have to go down the invasive route, these treatments are absolutely perfect. 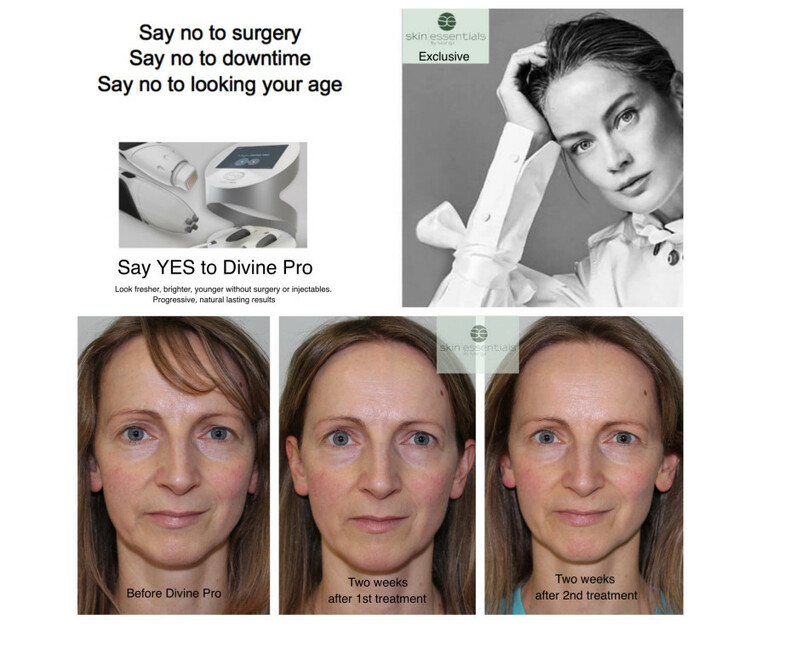 From gentle skin tightening treatments to deep anti-wrinkle results the Pyramid Facelift and Divine Pro technology can be customised to every anti-ageing need. Best of all, it’s completely natural. 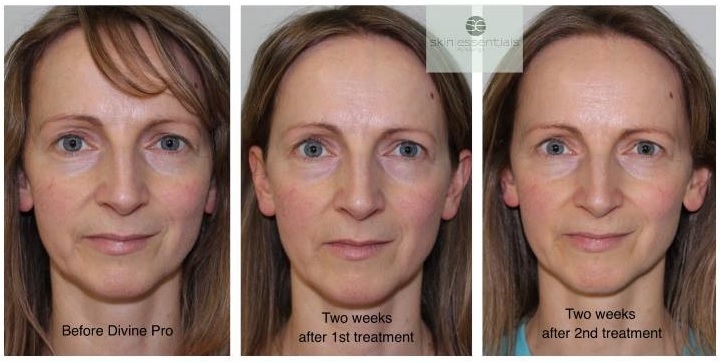 For a young skin like Meghan’s I would recommend a single treatment once or twice a year as a preventative measure to make sure that collagen production is kept at optimum levels. For older skin already needing correction courses of 3-6 treatments are best. Of course, homecare is a vital step in ageless skin and you must maintain your results with great skincare products daily. Our therapists will be happy to guide you in making the best choices for your skin. If you are thinking of following in Meghan’s footsteps and maintaining / regaining your youthful skin the natural way then we advise booking in for our free Divine Pro consultation with one of our skin experts in our Wexford Town Clinic. Call us now on 053 9123494 to schedule your no-obligation appointment or book online. 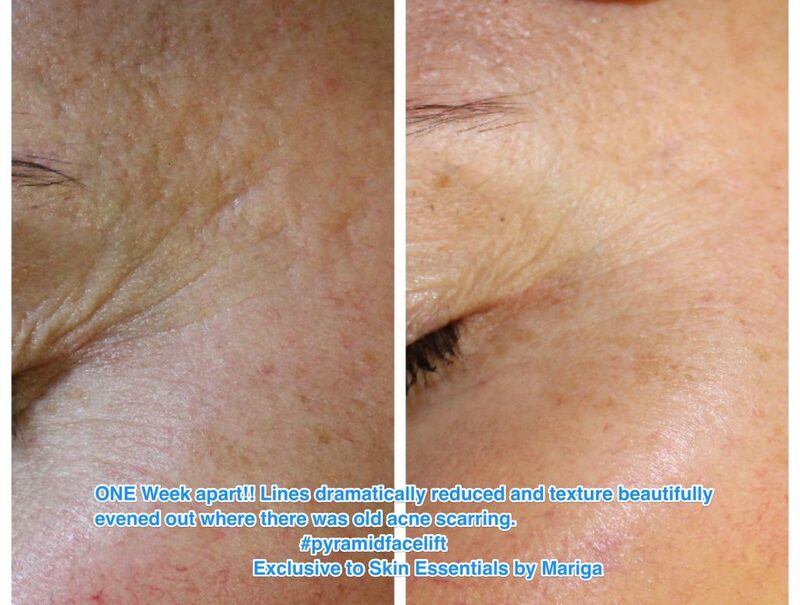 This entry was posted in Gen 4, Treatments and tagged anti ageing, anti wrinkle, markle, meghan, non-surgical facelift, Pyramid facelift, skinessentialsbymariga, wexford on 29/08/2018 by mariga.